Was the Gamertag you wanted already taken? Check again—it could be available soon. According to Microsoft, starting on Wednesday, May 18th @ 11:00AM PST, they will begin releasing nearly one million Gamertags to their valued Xbox Live Gold customers with active subscriptions and at least 1 year of cumulative Xbox Live Gold tenure. These Gamertags will be released over a 24-hour period, to give our fans in various countries an equal chance to get one. 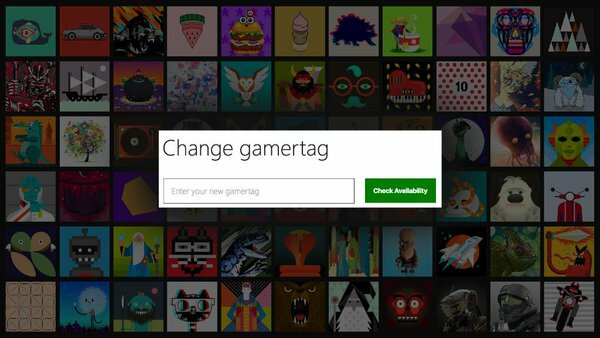 Access to these newly-released Gamertags will be available on Xbox.com, which is the most convenient way to make a Gamertag change. Customers can also access these Gamertags within the Xbox App on Windows 10 and on the Xbox One console. Xbox 360 customers will need to use Xbox.com, the Xbox App on Windows 10, or an Xbox One console to participate given that access to these newly-released Gamertags is not available from an Xbox 360 console. To change your Gamertag on the web, please visit https://account.xbox.com/changegamertag. Meanwhile, the original @CallofDuty Black Ops [M] is now playable on #XboxOne.